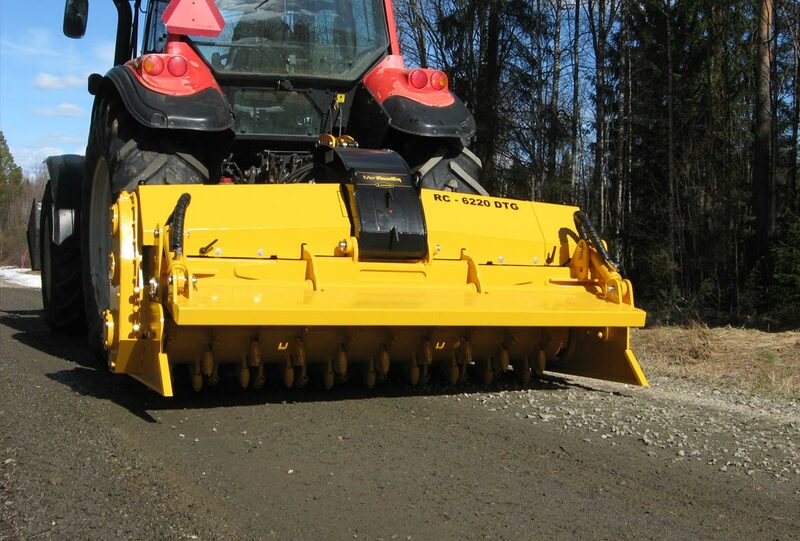 Designed for medium and large tractors up to 400hp, the MeriRoad RC-6000 series are ideal for heavy duty Road and Construction professionals. For work where Effectiveness and Durability are paramount. 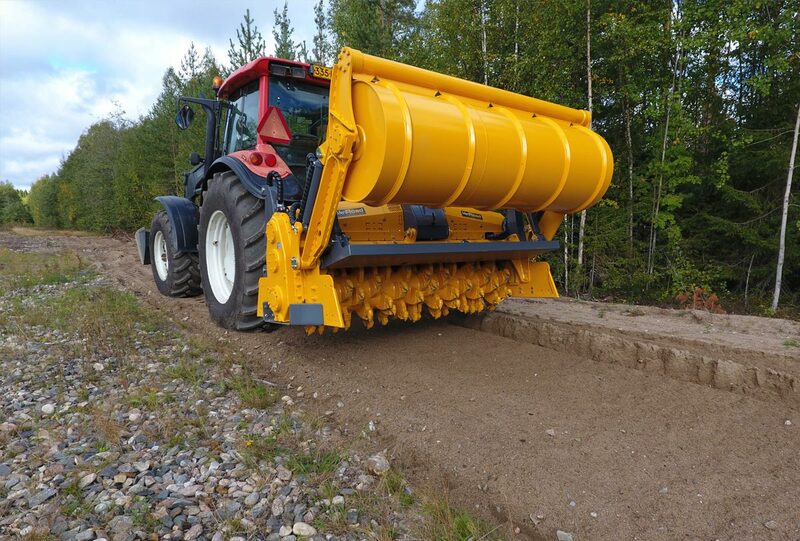 With a subsoil working depth of 12"(300mm), RC-6000 series are equipped with dual or single G series gear transmissions modular engineering allow for optimal selection of components for efficient operation, and future upgrades. 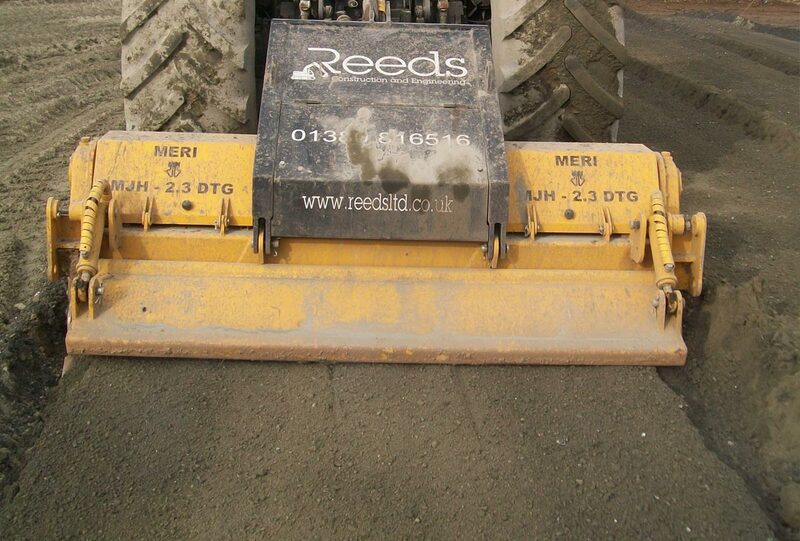 MeriRoad RC-6000 crusher attachments are designed for demanding projects and professionals. 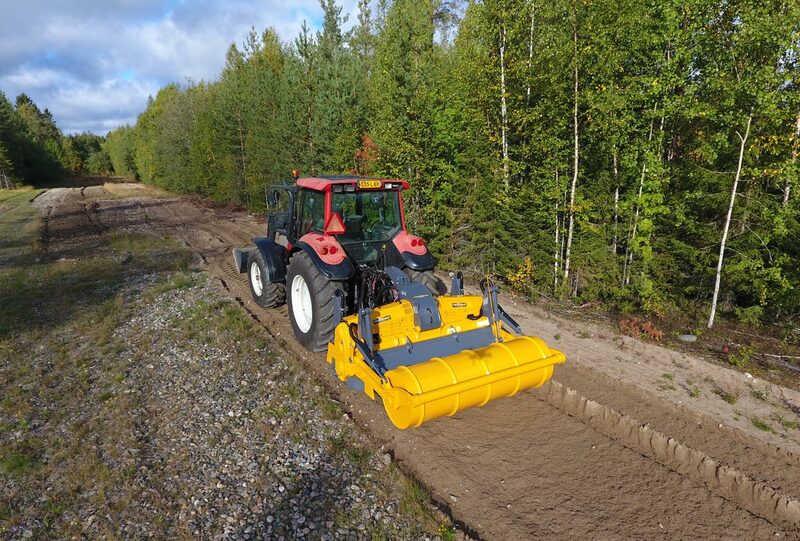 Ideal for medium and high power tractors up to 400hp, and working in conditions where Reliability and Durability are paramount, the MeriRoad RC-6000 series is your first choice. Power is transmitted to the rotor through Patented Suokone POC safety clutches and dual or single G-series gear transmissions. Modular design and engineering allows for optimal selection of components for efficient operation, and future upgrades. STB-Flat rotor with Cost Effective conical carbide cutters gives excellent crushing and mixing result. Crushing the ground before stabilizing. 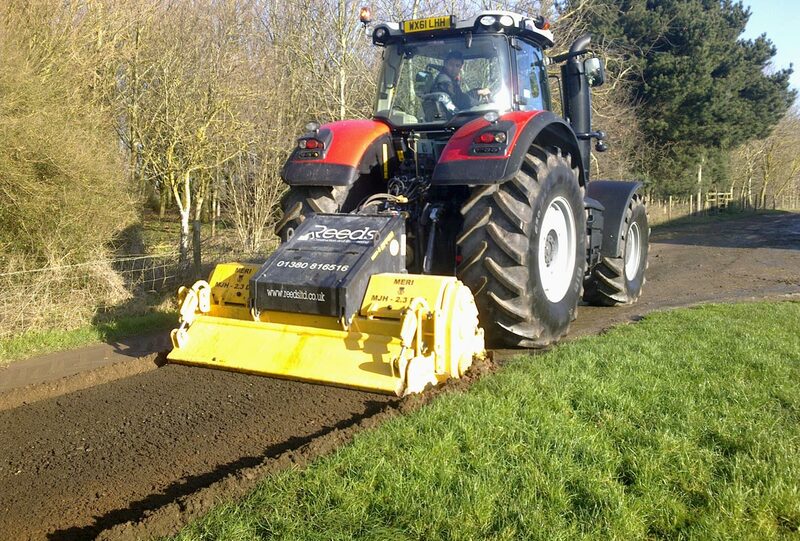 Preparing the subsoil for laying sett (car parks, roads, residential areas). 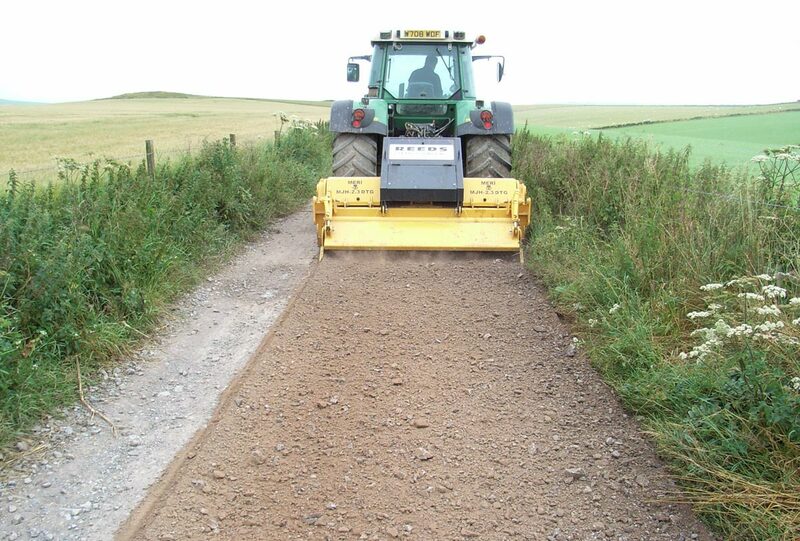 Recycling of old cobbled and gravel roads. 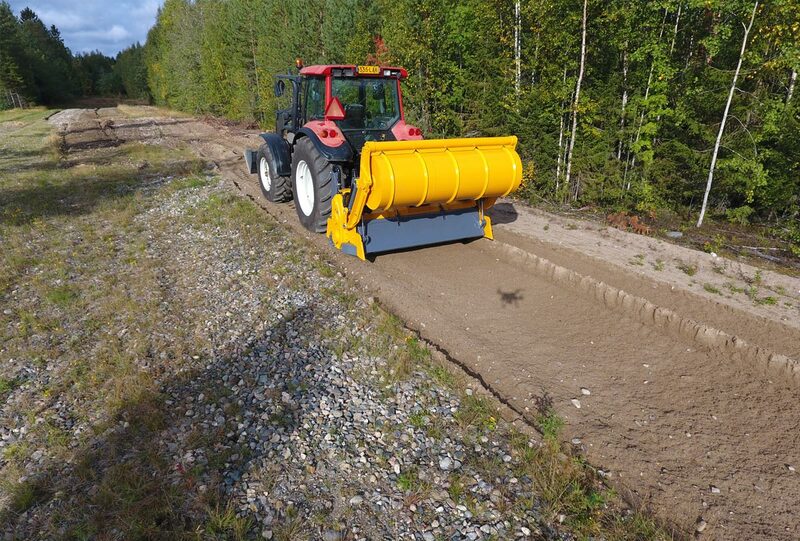 Stabilization of grounds down to a depth of 30 cm on all types of roads, with easily accessible materials like cement, polimers, ash, dolomite, lime. 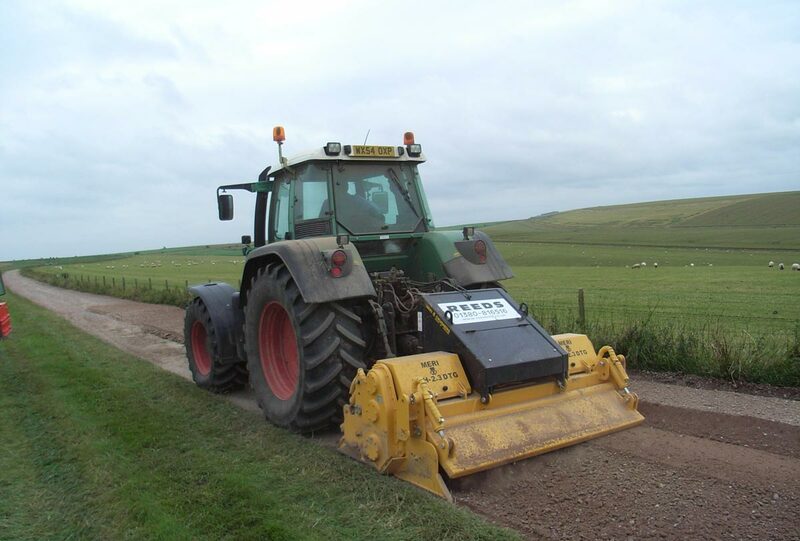 Construction and redoing of forest roads, communal roads, drives to agricultural areas.